A: No. The jump should be clean when you get it. 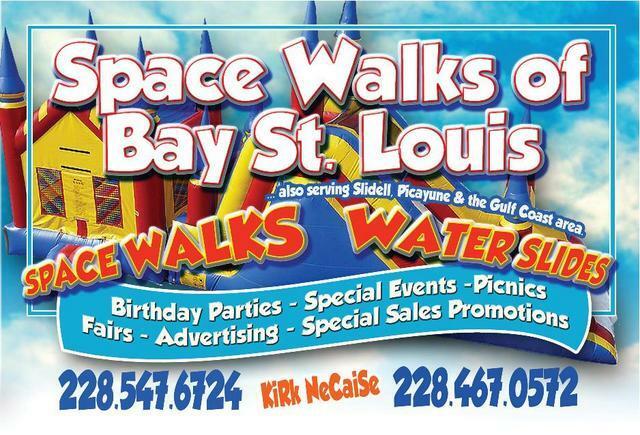 Space walks of Bay St. Louis cleans and disinfects after every rental.